Protecting your PC from online threats such as malware and viruses is crucial. This is why Microsoft developed its own antivirus software called Microsoft Security Essentials, one of the most popular antivirus programs in the past. Let’s take a look at how this tool works on Windows 10. 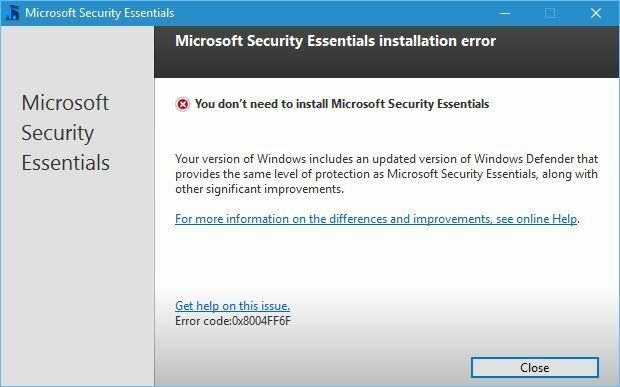 How to install Microsoft Security Essentials on Windows 10? Microsoft Security Essentials is a free antivirus software designed to protect your PC from computer viruses, spyware, rootkits and other online threats. 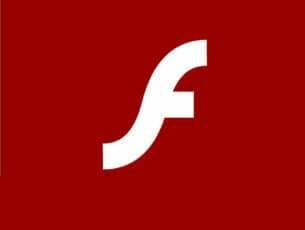 The first version of this software was released in 2009, and it supported Windows XP and all newer versions of Windows. 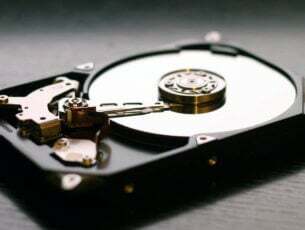 Just like many other antivirus tools, this one provides the same type of protection by scanning your computer in real time while monitoring downloaded files for viruses. Microsoft Security Essentials was designed as a replacement for Windows Live OneCare and Windows Defender in earlier versions of Windows. If Microsoft Security Essentials locates malicious software, the user will be asked for the course of action. If the user doesn’t choose any action in 10 minutes, the program will perform the default action and deal with the threat. It’s worth mentioning that Microsoft Security Essentials received positive reviews due to its simplistic user interface, freeware license, and low resource consumption. However, users weren’t pleased with its protection rating. Compared to other antivirus tools, Microsoft Security Essentials achieved lower results than its competitors. 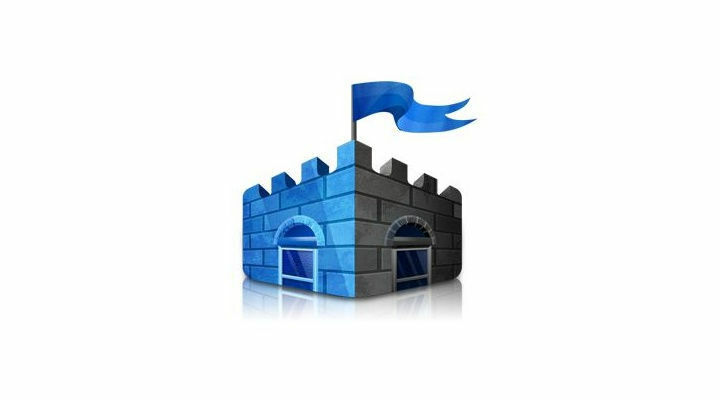 Unlike other tools on the market, Microsoft Security Essentials doesn’t include firewall protection but managed to still achieve tremendous popularity around the world. Due to this fact, malicious clones of Microsoft Security Essentials have appeared over the years. 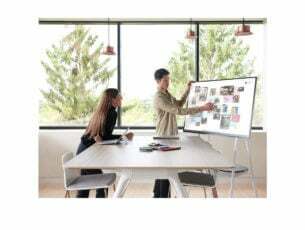 Microsoft is still developing this tool, and the latest stable version was released in February. Since this is such a popular tool, we decided to test it and see if it works on Windows 10. As we previously mentioned, Microsoft Security Essentials was designed as a replacement for Windows Defender in previous versions of Windows, since Windows Defender only provided adware and spyware protection until Windows 8. This means that Microsoft Security Essentials works only on older operating systems, excluding Windows 8 and Windows 10. Both Windows 10 and Windows 8 use Windows Defender as the default antivirus software, and since Windows Defender uses the same antivirus definitions as Microsoft Security Essentials, it means that Windows Defender is a successor of Microsoft Security Essentials. When you try to install Windows Security Essentials on Windows 10 you’ll get an error message saying that you already have Windows Defender installed, and offers the same level of protection along with some new features that aren’t available in Windows Security Essentials. Windows Defender comes preinstalled with Windows 10 and runs automatically every time you start your PC. This tool offers real-time protection, but it also comes with browser integration that scans files before they are downloaded. Unfortunately, this feature doesn’t support third-party browsers and it currently works only with Internet Explorer and Microsoft Edge. It’s worth mentioning that Windows Defender will turn itself off if you have a third-party antivirus software installed in order to avoid causing interference. If you have a third-party antivirus software installed you won’t be able to start Windows Defender at all, so keep that in mind. Windows Defender offers decent protection out of the box but in most cases, third-party antivirus software should offer better protection. 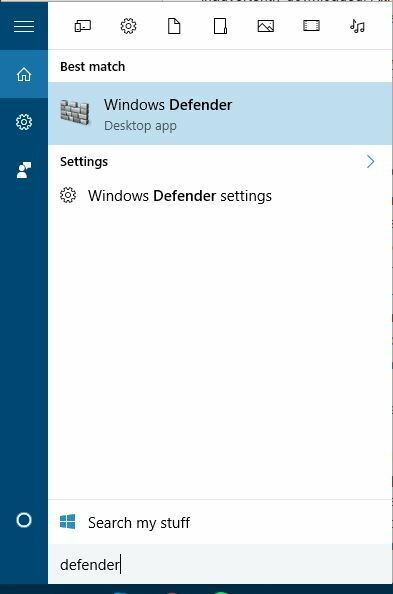 To check Windows Defender configuration, just press Windows Key + S and enter defender and choose Windows Defender from the list of results. 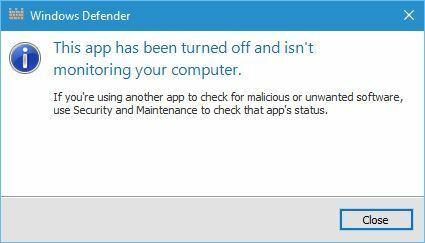 If you have a third-party antivirus installed, you should see a message saying that Windows Defender is turned off. The only way to enable Windows Defender again is to completely remove your third-party antivirus software — and that might not be the best solution, especially if you have a premium license for your antivirus program. Microsoft Security Essentials can’t be installed on Windows 8 or later because it replaces with Windows Defender. Windows Defender might be a decent antivirus software, but if you have any other third-party antivirus software installed, you won’t be able to use Windows Defender at all.